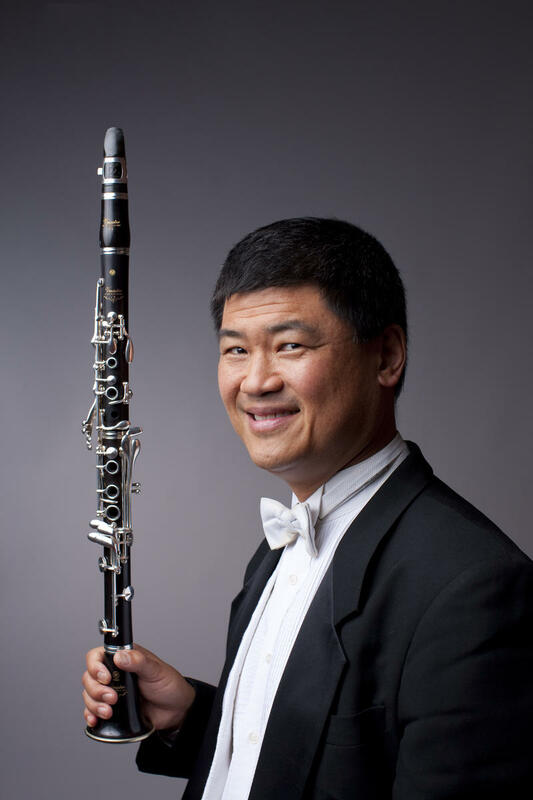 Clarinetist John Bruce Yeh performs at Interlochen Center for the Arts tonight and tomorrow. The Chicago Symphony Orchestra's acting principal clarinetist takes the stage at Interlochen Center for the Arts. John Bruce Yeh is a 39-year veteran of the Chicago Symphony Orchestra, a founding member of the New York New Music Ensemble, a Grammy winner and more. A native of Los Angeles, he began studying the clarinet at age 6 and spent two years at Juilliard, from 1975 to 1977, before leaving to assume the role of solo bass clarinetist with the Chicago Symphony Orchestra., and, two years later, assistant principal and solo E-flat clarinet. Yeh has released more than a dozen solo and chamber music recordings, soloed with numerous orchestras, including in the American premiere of Elliott Carter's Clarinet Concerto, and won prizes at the Munich International Music and Naumburg Clarinet competitions. John Bruce Yeh performs tonight at Dendrinos Chapel at 7:30pm. He also performs tomorrow night, November 19 at 7:30 pm, with the Interlochen Arts Academy Band at Corson Auditorium. For tickets, click here. The Julian Lage Trio performs in IPR's Studio A. 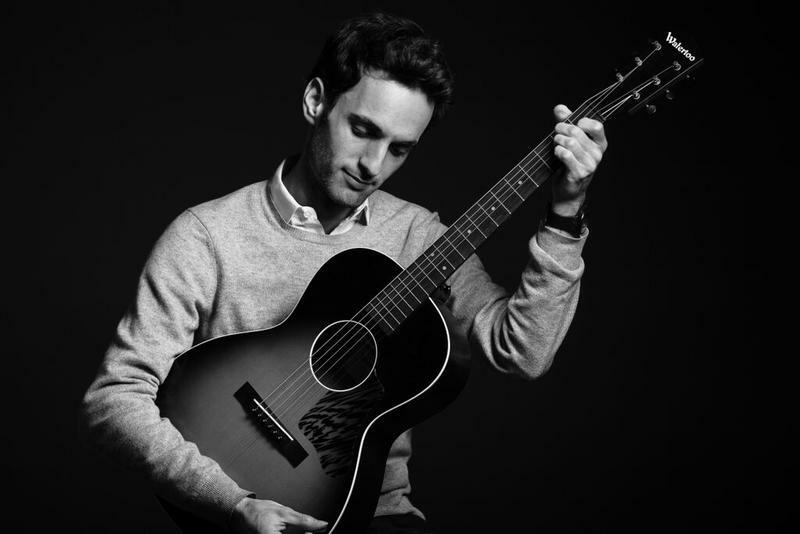 The subject of the Oscar‐nominated documentary Jules at eight, Julian Lage, now 27, has been performing and recording with vibraphone legend Gary Burton since the age of 12, holding a seat once occupied by the likes of Kurt Rosenwinkel and Pat Metheny. He stopped by IPR's Studio A, to chat and play a few songs with his trio. In 100 years, what will people remember about our music today? Do we have a music that describes our time and place today? 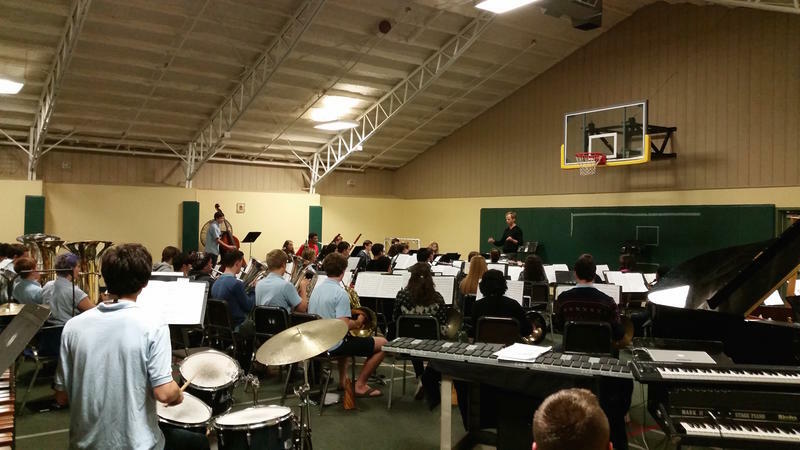 That question was recently explored during a concert at Interlochen Arts Academy. In the early 1900’s, pianist and composer Percy Grainger began thinking about the type of music that might describe both England’s time and place - a sort of national sound, if you will. Ana Gasteyer: Favorites from her album, "I'm Hip"
You may know Ana Gasteyer from her six years on Saturday Night Live, or from the movies, Broadway, or the TV show Suburbia. 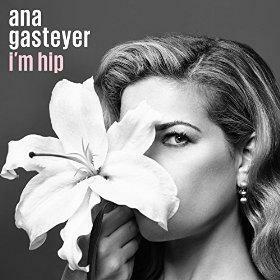 She's performing tonight at 7:30 at Interlochen Center for the Arts, in a show based around her album, I'm Hip. We asked Ana to pick out a couple of her favorite tracks for the album and tell us more about the music. To see Ana Gasteyer tonight, visit: tickets.interlochen.org. Ana Gasteyer plays and chats about a couple of her favorite tracks from her album, "I'm Hip,": "A Proper Cup of Coffee," and the theme from "Valley of the Dolls."